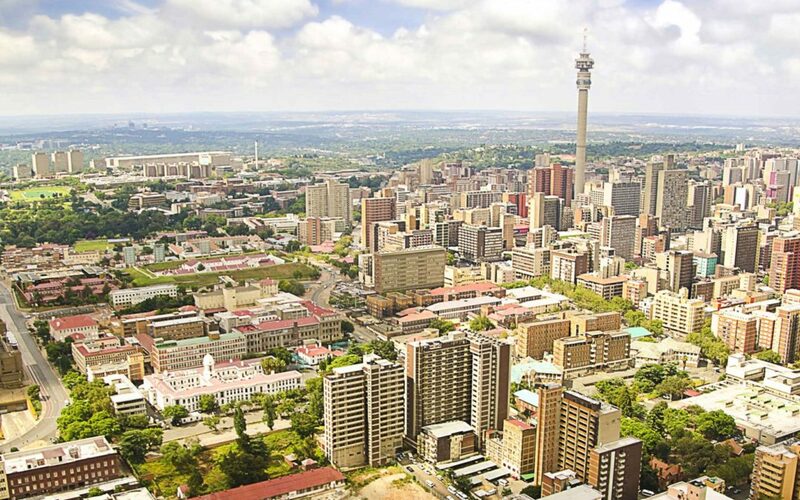 NetActuate is thrilled to announce the availability of cloud, colocation, and connectivity services from their new location in Johannesburg, South Africa. NetActuate’s Johannesburg location features redundant electrical power and cooling, high security standards, and multiple network connectivity options. This location is home to over 200 major network providers, as well as the NAPAfrica Internet eXchange Point for fast, reliable access to local peers. For those with high data security needs, this facility is certified compliant for PCI DSS, ISO 27001, and ISO 9001. NetActuate’s 24×7 NOC oversees our global anycast deployments, which can now include our Johannesburg presence. NetActuate’s Johannesburg facility is especially strategic for financial customers seeking low latency connectivity to the Johannesburg Stock Exchange (JSE), which is the 17th largest in the world, and includes over 400 listed companies and 907 securities. NetActuate offers clients in Johannesburg access to their global network of 32 additional locations and 2,500 peers. Startups and growing businesses can quickly and easily deploy cloud and bare metal resources from all of NetActuate’s strategic locations. For growing businesses that require 100% uptime and low latency performance, NetActuate specializes in providing the best global BGP anycast in the industry, available from our Johannesburg and 32 additional domestic and global locations. You can learn more about our anycast technology at netactuate.com/anycast. To learn more about NetActuate’s Johannesburg location, please schedule a call with a solution specialist by calling 1-800-419-COLO (2656) or by filling out our online form.